Our Company specialises in the refurbishment and remarketing of the entire spectrum of ICT equipment which we source from a range of government departments and agencies, financial corporations, manufacturers, insolvency practioners etc. 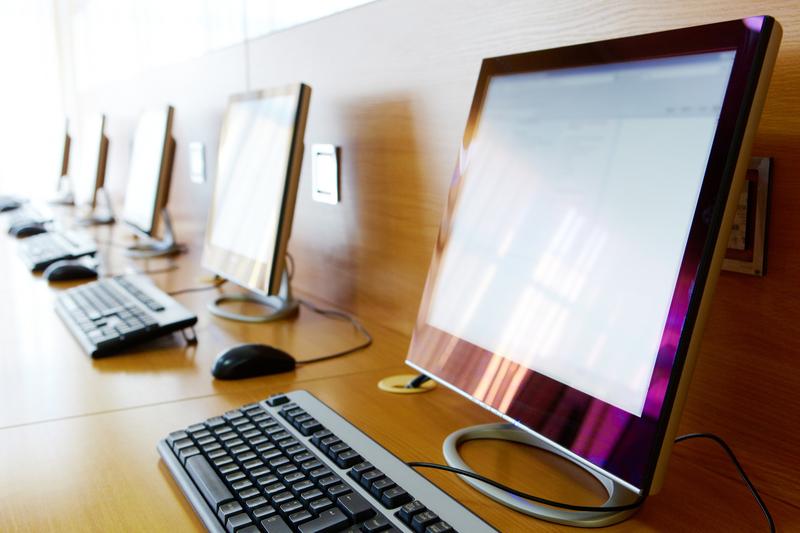 We are Microsoft Registered Refurbishers which enables us to supply schools and UK registered charities with cost subsidised equipment reloaded with fully licensed Microsoft operating systems and applications. Private individuals, small business, traders and maintenance companies are able to source equipment at fractions of original costs. The majority of the equipment we handle is remarketed either by our "in house" auction operation or by the on line auctions we host on Bidspotter.com. If you represent a school or a registered charity, you are eligible to participate in the Microsoft Refurbisher Project. This enables you to acquire cost subsidised equipment which is thoroughly refurbished and supplied with relicensed software.If you would like to learn more about how the Project operates or to browse available stock, please visit our Schools Page.